Our team recently won the Overall Design award for the PTC A4/D4 Renovation project at the 2018 Kaiser Permanente Design Excellence Awards. The workplace aligns Kaiser IT’s work style and culture by creating a user- centric environment that supports concentration, collaboration, and community. 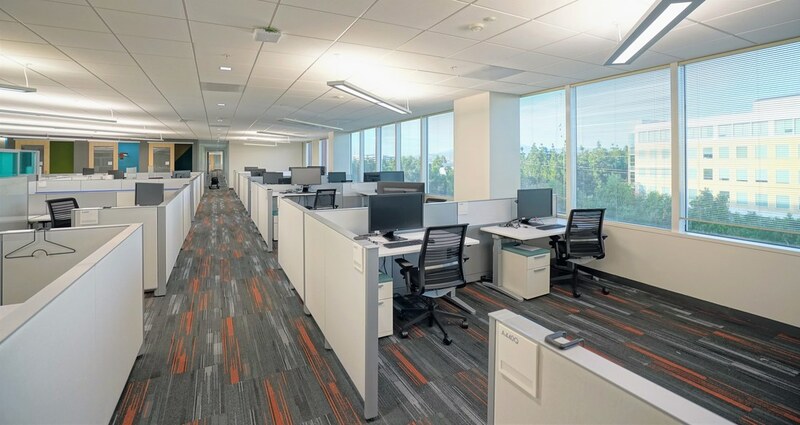 KPIT’s management group approached the design team with a new challenge; break from the existing private office intensive environment and design the new workplace in order to enable employees and teams to work differently and collaboratively. 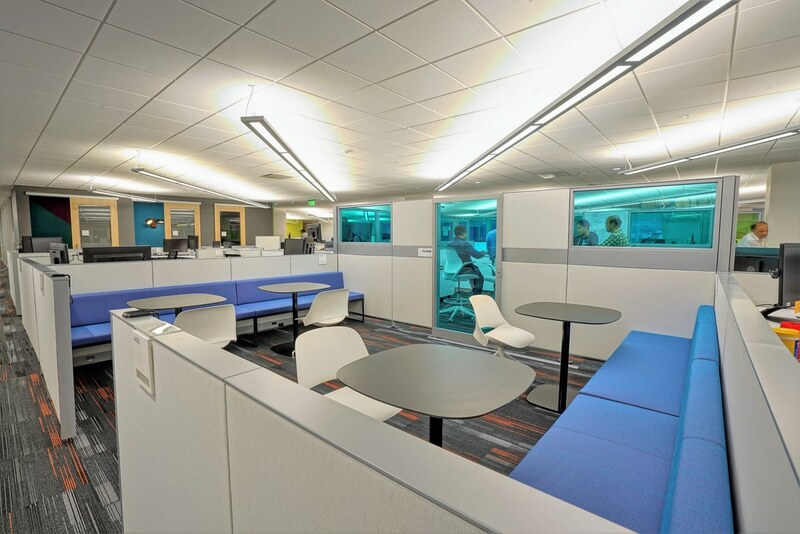 This new directive offers a more collaborative, open, and less siloed workplace with open sight lines to all team members. 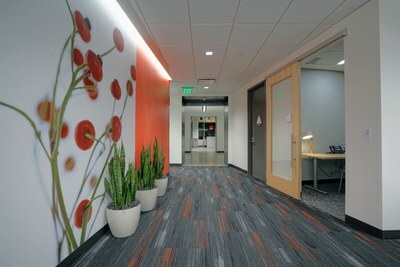 Colors and graphic branding elements - nature + technology - link the spaces. 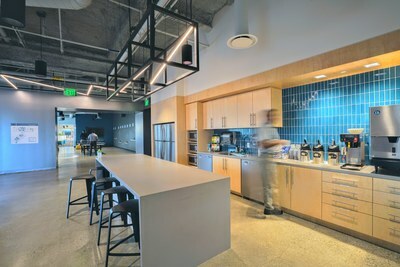 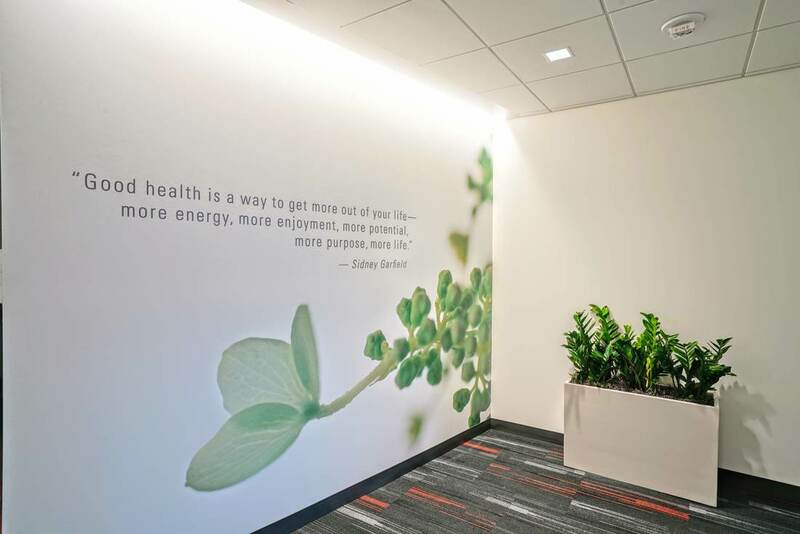 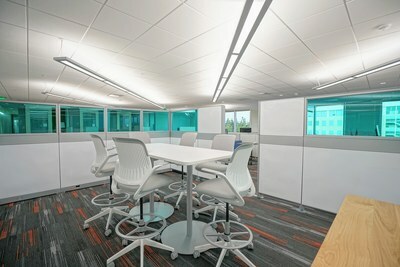 The workplace aligns Kaiser IT’s work style and culture by creating a user- centric environment that supports concentration, collaboration, and community's. 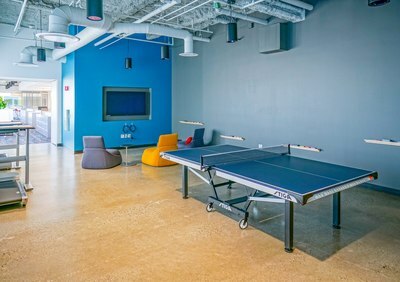 This employee centric space is designed to drive employee engagement, productivity, and support talent attraction and retention.